An 8-track which makes recording to mobile quick and easy. Mixer, metronome and lyric pad to help you sketch your music. Post to Trackd, Facebook & Twitter in moments, or email your audio. 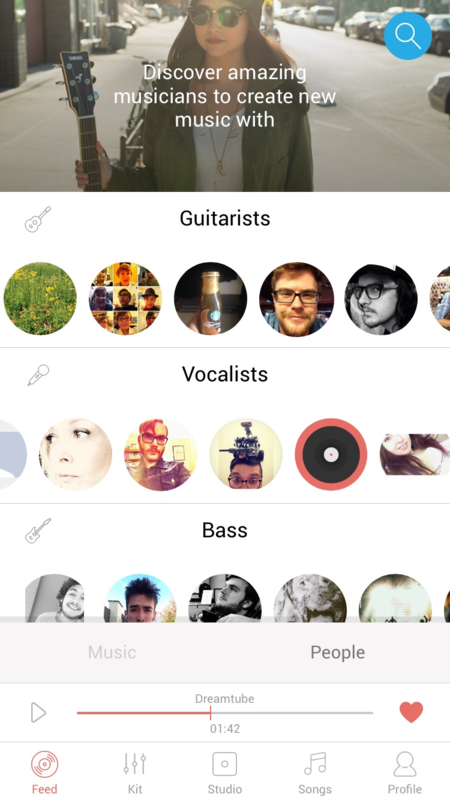 Follow your friends or discover new musicians to collaborate with. 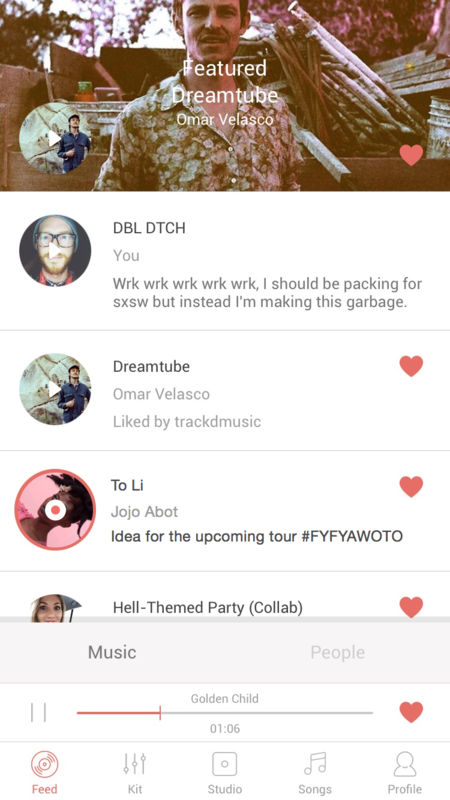 Invite friends to add to your song, and collaborate easily via track chat. Download and post stems to kick off new projects and collaborations. 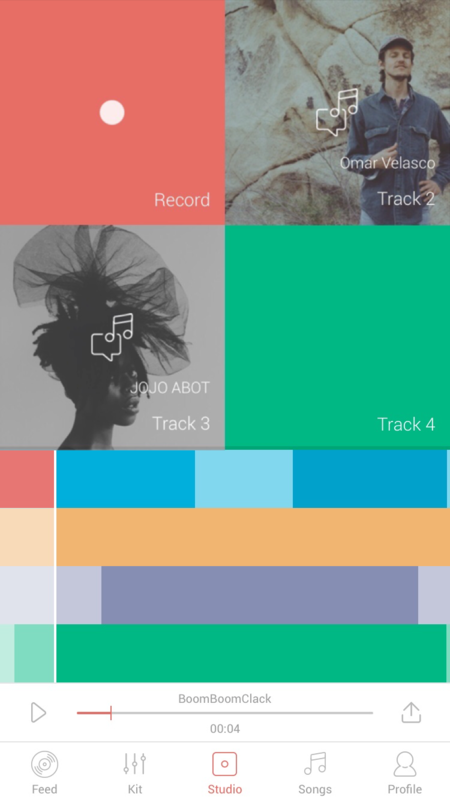 Trackd is a brand new way to quickly lay down your music sketches wherever you are. It’s an entire ideas studio in your pocket. We created Trackd to remove the fuss from recording so you can focus on the most important thing - the song. We built all the tools you need to write and record a great song with ease; swift multitracking, nimble mixing, song notes, a metronome and more. There is no setup needed -- just hit record, and play. 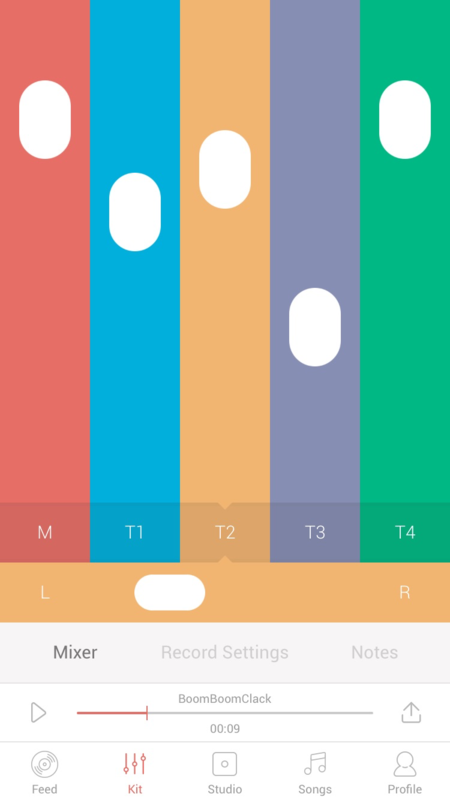 Behind Trackd’s simple workspace is a powerful tool - people. Find your friends, bandmates, and new musicians to collaborate with, inviting them into your song exactly where they are needed. 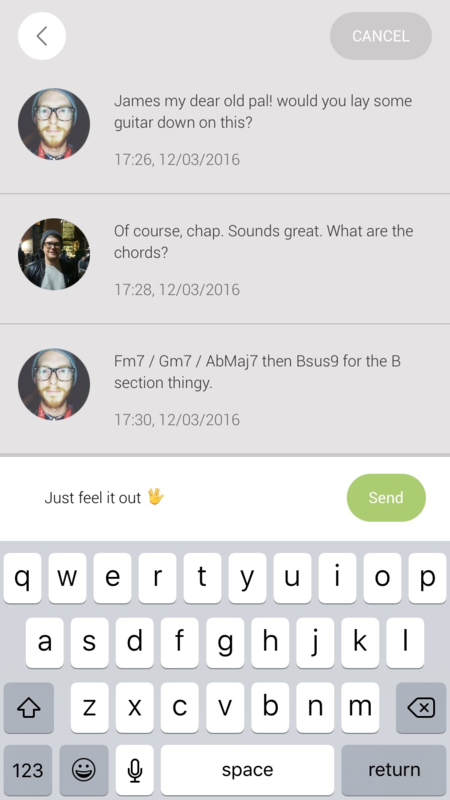 Chat back and forth, send limitless takes to each other and collaborate with real ease to create a killer hit - together. 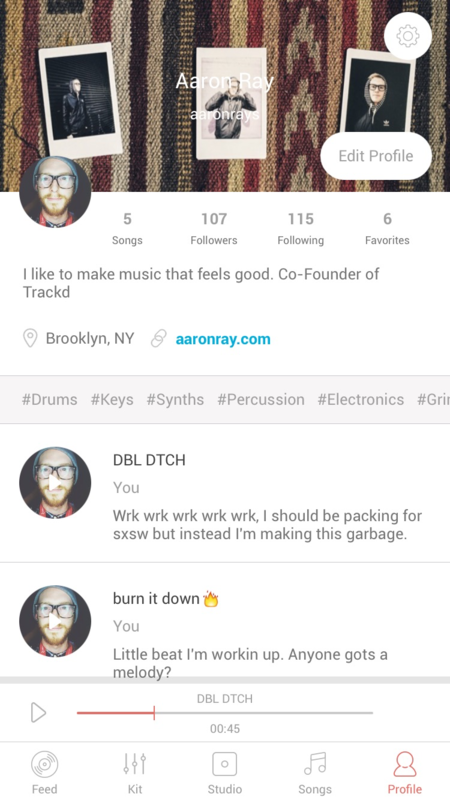 Never be without your band again -- get Trackd. record brilliant music. Songs start here. the form below. Receive updates by ticking the box.